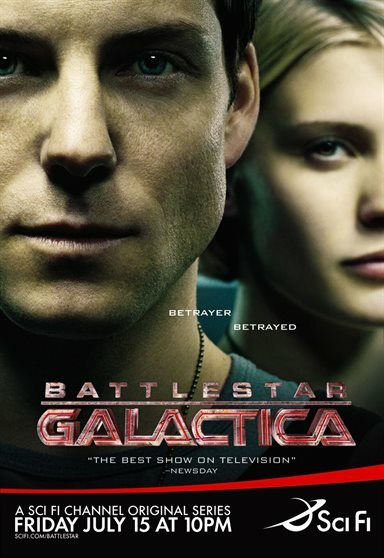 Battlestar Galactica is an Emmy and Peabody Award-winning serial drama television program created by Ronald D. Moore that first aired in a three-hour miniseries in December 2003, on Sci Fi. The series features Emmy Award-winning and Oscar-nominated Edward James Olmos and Oscar-nominated Mary McDonnell and has garnered a wide range of critical acclaim, including Emmy nominations for its creative works, writing and directing. 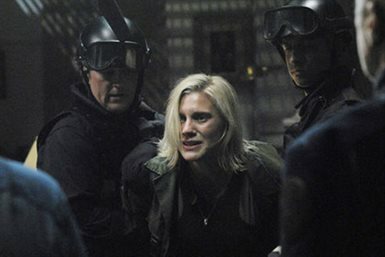 Download Battlestar Galactica in Digital HD from the iTunes store. 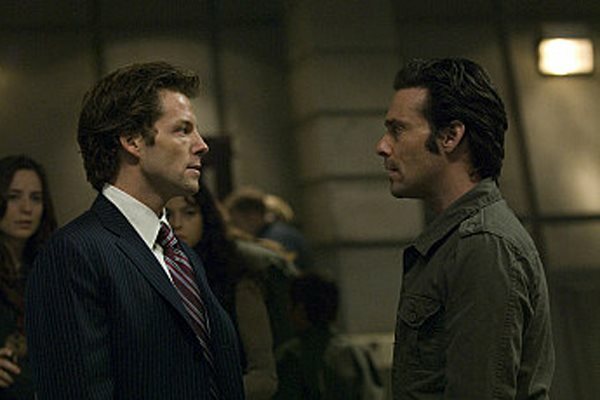 Battlestar Galactica images are © Universal Pictures. All Rights Reserved. 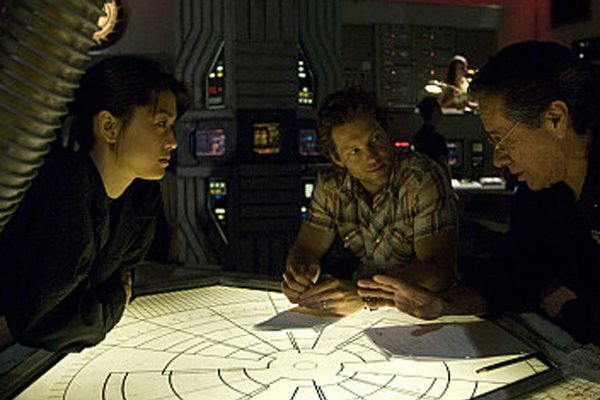 Battlestar Galactica images © Universal Pictures. All Rights Reserved.